On July 31, 2013, the Downtown Breakfast Rotary invaded Petco Park. President-Elect Nancy Vaughan threw out the honorary first pitch. Club member Larry Potter sang an amazing rendition of the National Anthem. And President John Addams, his wife Susan, and their son Ethan were introduced at home plate. 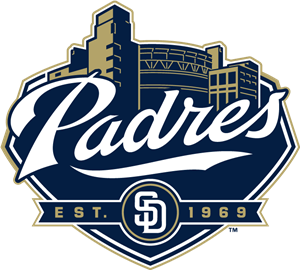 For more info on upcoming 2013 Padres games, click here. Also, check out a fun movie trailer below.